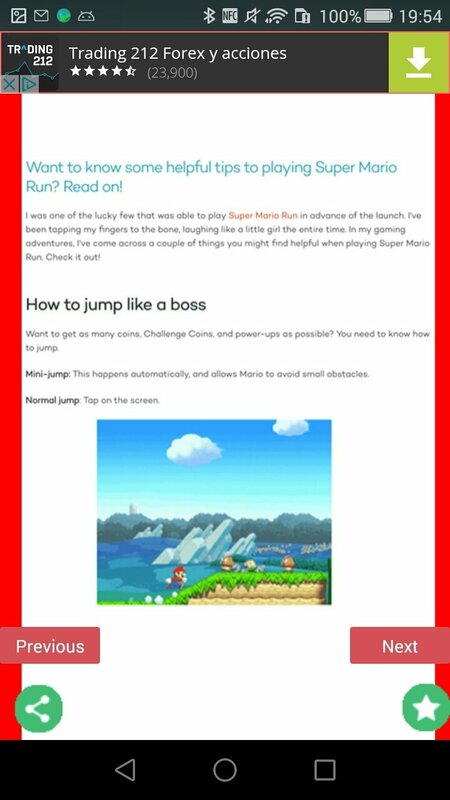 Your Super Mario Run Guide is a complete guide for fans of Super Mario Run, the in thing in mobile games. For the time being, it's only available for iPhone but that will land on Android in March of 2017. If you want to take a head start before that date, you can get hold of this complete guide that reveals all the secrets you should know before starting your game. 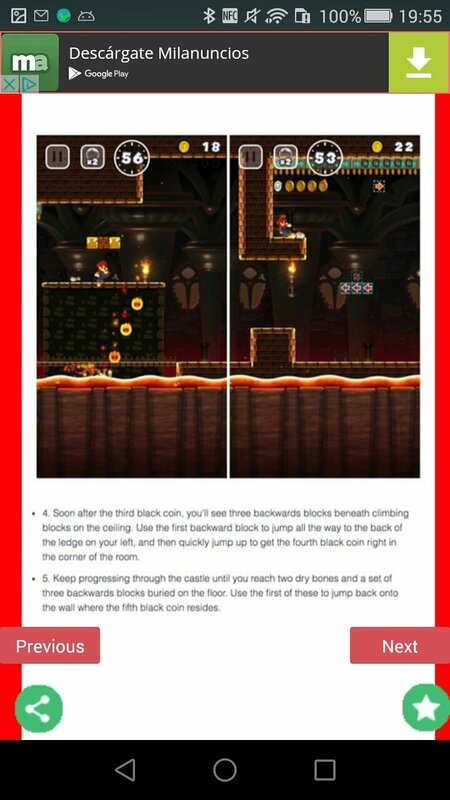 The unofficial Super Mario Run guide. This application isn't the game, you need to know that before getting too hyped up. 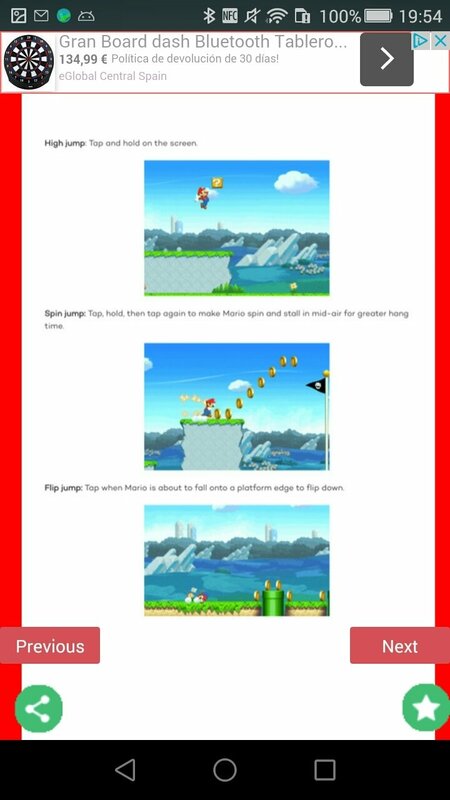 It's simply a guide with all the moves and cheats you should know before playing with Mario. 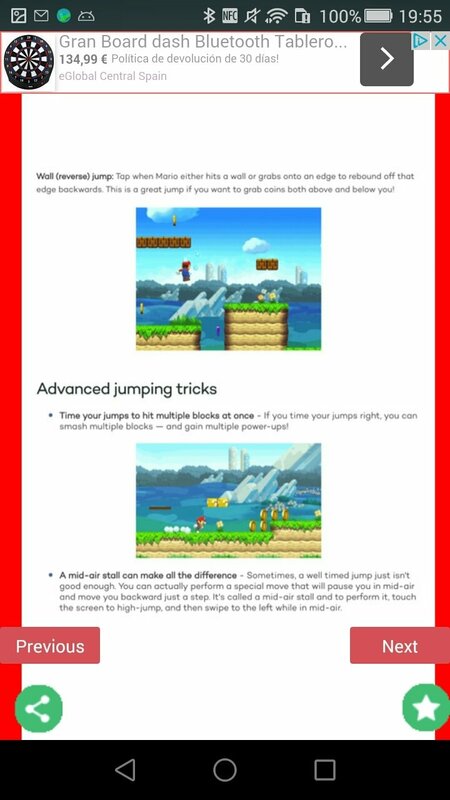 You'll be able to follow a step-by-step guide with all Mario's jumps, tips for advanced players, to take advantage of your Nintendo account, to earn more coins, to unlock new characters like Yoshi or Toad... The perfect starting point. 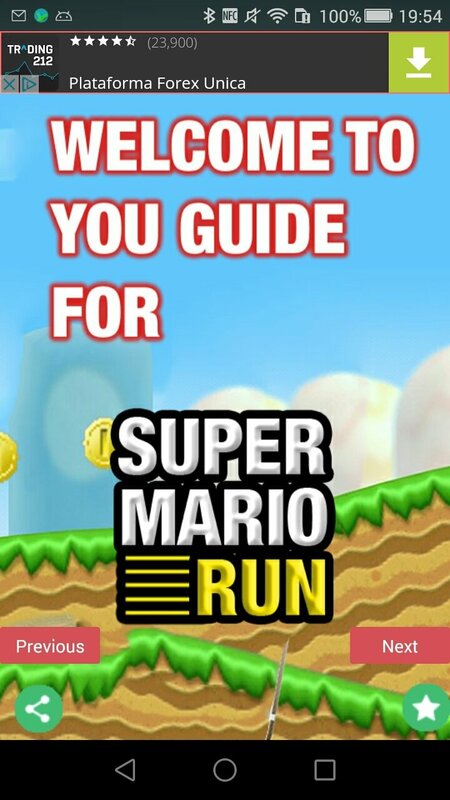 The information contained in this APK is very useful if you're thinking about downloading this game to your Android, if you haven't already done so on an iPhone, but take into account that this app is full of adverts that unfortunately interrupt your reading. There are cheats but also plenty of invasive ads. 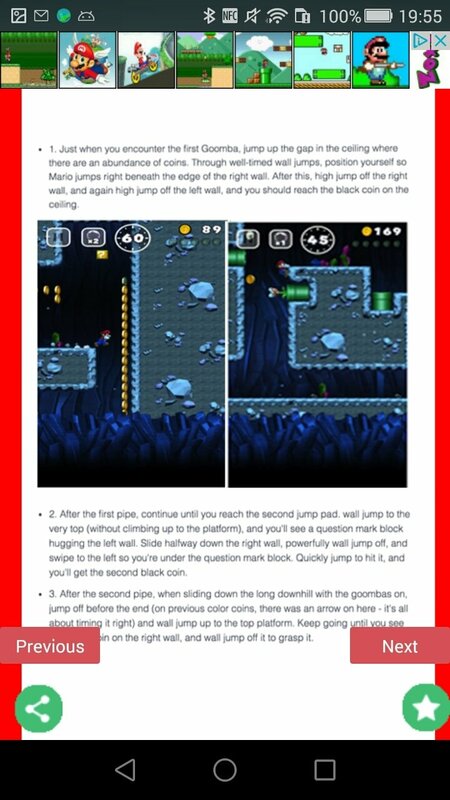 At graphical level, it's a bit stingy and the reading experience isn't the most optimized for mobile, although it improves on tablets thanks to the larger screen sizes. Its developers have definitely had to rack their brains to release this app to the market.